Born in Houston, Texas, for Michael, it all started at the age of 13 years old when his father bought a bakery/kosher deli. The gratification from seeing people buy what he baked is what inspired Michael to become a chef. At 16 years old, Michael landed a job at a well-known chain restaurant. After learning that the corporate world wasn't his cup of tea, he explored his newfound passion and creativity in hotel kitchens. He was able to quickly advance and become the head chef of a Crown Plaza in Austin, Texas at the age of 21. Migrating north years later, Michael found working at the Harvest in Pomfret, CT was a turning point for him. He learned that with food you have to set a standard and never accept anything less. 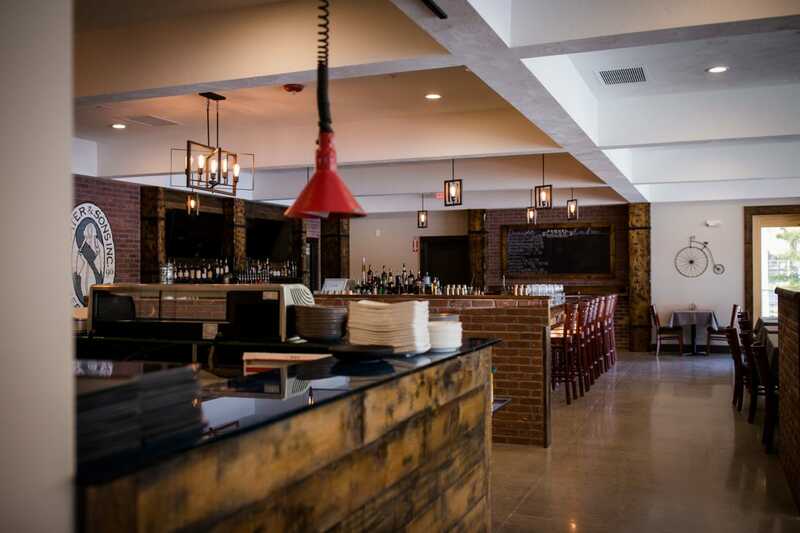 At the Ceres Bistro inside the Beachwood Hotel in Worcester, MA, Michael came to realize the importance of both the front and back of the house concepts in the overall guest experience. Fast forward to present day, and here is Michael with Samuel Slater's Restaurant at Indian Ranch. Michael was a part of the Samuel Slater's project from the very beginning and his vision is critical for what the restaurant has become. With more than a decade of experience since graduating at the top of her class from Johnson & Wales University, Chef Ouellette was able to acquire a well-rounded culinary experience working under established chefs such as Chef Barry Correia at The Kittansett Country Club in Marion, MA; Chef Raymond Southern when he was at The Blue Hills Country Club in Canton; Chef Michelle Blass at Tomasso Trattoria in Southborough, MA; and Sodexo at The Walnut Hill School for the Arts in Natick. 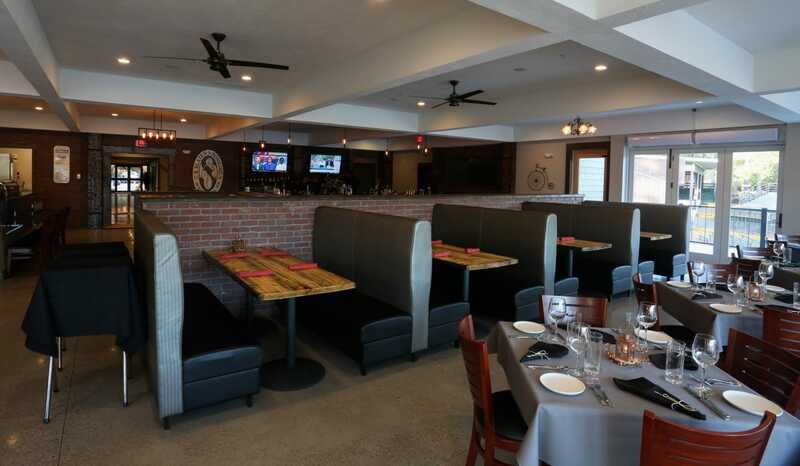 Before joining the Samuel Slater's Restaurant team Chef Ouellette was Head Chef for The Inn at Woodstock Hill in Woodstock, CT and worked closely with the chef/owner Richard Naumann. It's these experiences that allowed Chef Ouellette to develop her expertise. 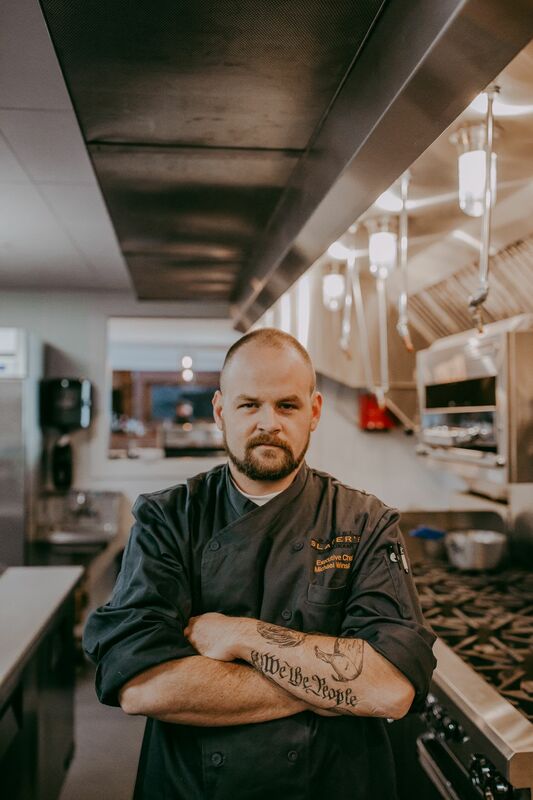 Chef Ouellette is very excited to be working alongside Chef Michael Winslett and the amazing crew at Samuel Slater's Restaurant. Born and raised in Worcester, Steve remained in the community to advance his education at Quinsigamond Community College and Worcester State University. With the support of his family, including his 2 children, he has been working at bars in the Boston and Worcester areas for close to 20 years. 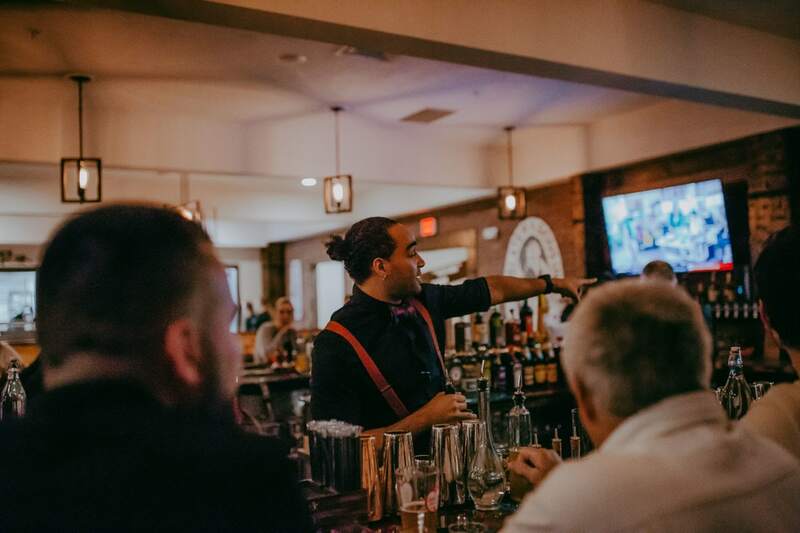 During this time, Steve has had the opportunity to work under notable bartenders such as Brother Cleve, at Boston's Red Lantern, and Silas Axtell, at Worcester's Niche Group. 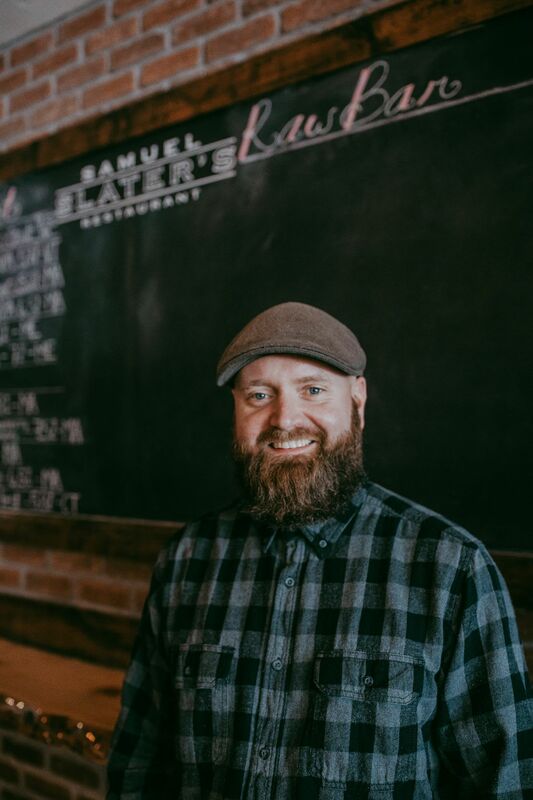 Ready to take his past experiences into this new endeavor, Steve is excited to bring his expertise to Samuel Slater's Restaurant and jump-start the craft bar culture in Webster. Born in Worcester, Tammy has been a lifelong local to Worcester County and areas surrounding Samuel Slater's. Tammy grew up in Douglas, graduated from Nichols College in Dudley, and now resides in Webster with her husband of 20 years. 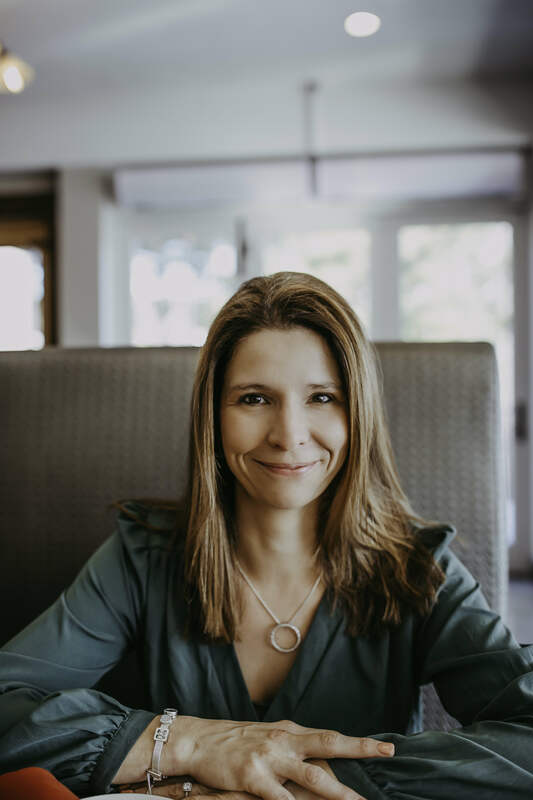 Putting her Marketing and Psychology degree from Nichols to sue, Tammy spent the last 14 years working in the Sales and Incentive Industry as a Merchandise Manager and Buyer. The past few years Tammy has become a great asset to Indian Ranch. 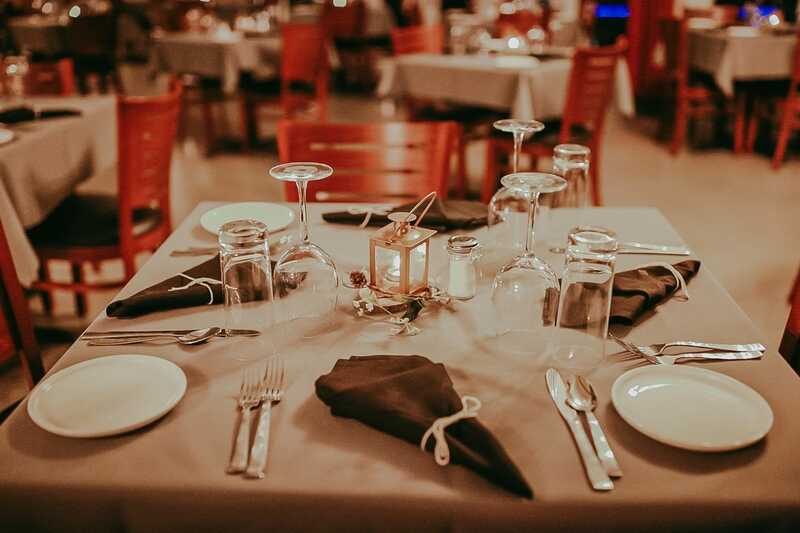 She started working as a Banquet Server in our function hall and on board the Indian Princess, moved up to Banquet Captain where she lead our function staff, and has now taken on the role of Restaurant Manager at Samuel Slater's Restaurant. Tammy's sales background and history with Indian Ranch makes her a stellar addition to the management staff that ensures the success of Samuel Slater's. 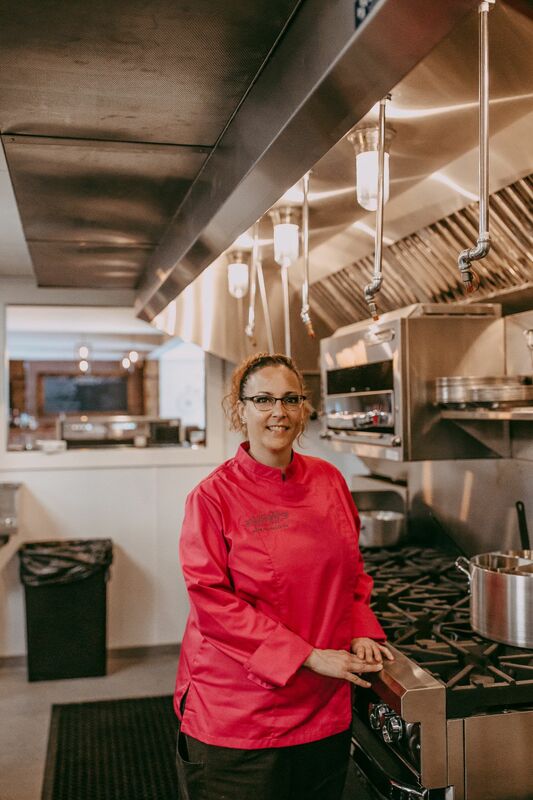 In addition to working with our restaurant, Tammy is the mother of 4 children and enjoys spending her spare time with her 2 grandchildren.